"For me, yoga is about reconnecting to our divine nature. It's about bringing light and awareness into our daily living. As our practice brings us into a place of peace and harmony, this has a ripple effect in the world. My hope is to create a sacred space where mindfulness, open-heartedness, and possibility can be experienced." 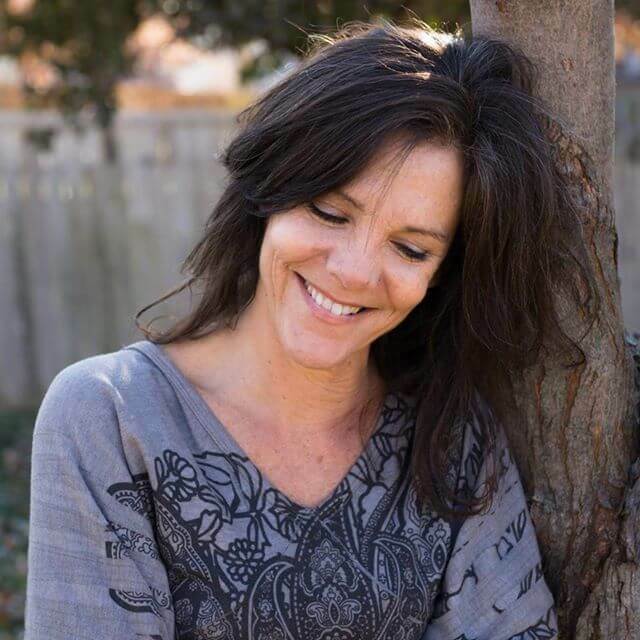 ​Nancy has long believed in the interconnectedness of body mind and spirit. She was a certified fitness instructor for several years before discovering yoga in 2000. She credits her mother for introducing her to yoga. 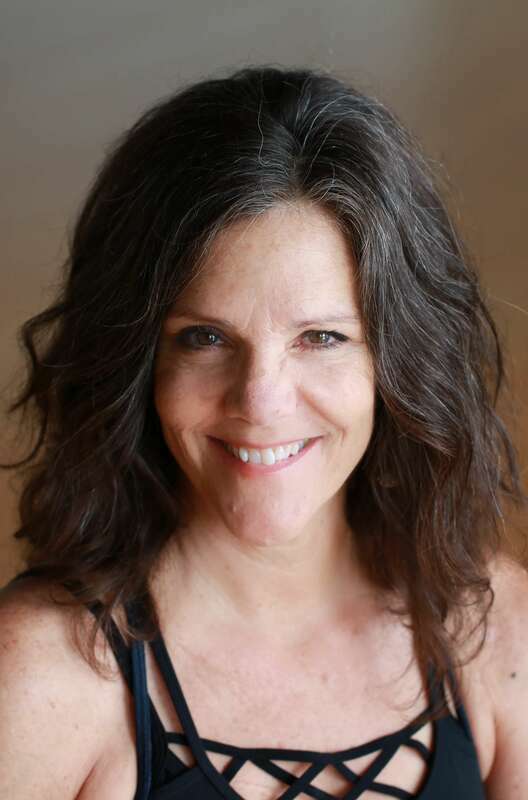 Nancy has been teaching Yoga in the Kansas City area since 2001. Her teaching style is clearly influenced by her training with great Iyengar teachers Aadil Palkhivala, Pauta Tortolano, John Shumacher and Francois Raoult. Nancy acknowledges Kansas City area yoga teachers Suzette Scholtes and Emily Darling for inspiring her on the path.